Living a Fit and Full Life: Get Beautiful this Spring with Elizabeth Arden! This whipped mousse cleanser transforms into a mineral-rich clay to purify, prep and infuse skin with protective probiotics to support skin’s natural defenses. With water, it gently foams into a soft lather to rinse away makeup and impurities. Pores appear minimized and skin is primed for the next step in your skincare regimen. The customizable Little Black Compact is your go-to for endless makeup looks. Choose and combine interchangable Eye Shadow Trios from a selection of curated, complementary colors. 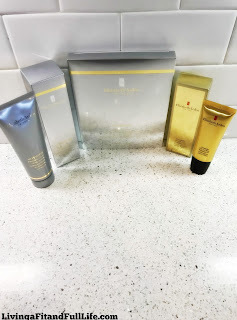 Get beautiful this spring with Elizabeth Arden! Elizabeth Arden has been around for some time now but I've actually never had the pleasure of trying any of their products, until now. 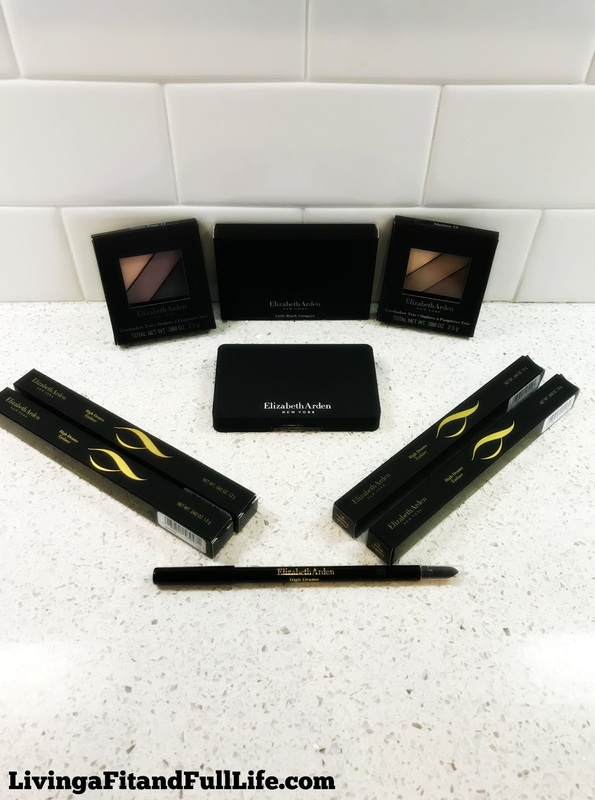 I'm greatly impressed with the products I tried and cannot wait to tell you about them! 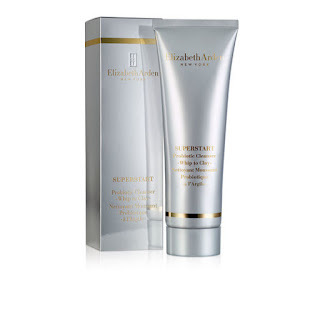 Elizabeth Arden's SUPERSTART Probiotic Cleanser -Whip to Clay- is an amazing cleanser! I'm somewhat of a cleanser snob, but I have to say this one left me pretty impressed. Not only did it remove every trace of dirt, makeup and excess oil but it left my skin feeling baby soft. I also love how gentle this cleanser is! Ceramide Lift and Firm Sculpting Gel from Elizabeth Arden is a phenomenal product! After my initial use, my skin felt and looked tighter and overall much healthier. Now that I've been using this product for a bit, I've noticed my skin looks and feels plumper and oh so much healthier than before. It's the perfect way to lift, firm and sculpt! 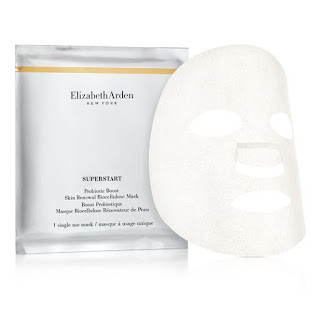 SUPERSTART Probiotic Boost Skin Renewal Biocellulose Mask from Elizabeth Arden is not only extremely fun to use, but I'm in love with the results! After I removed the mask, my skin felt amazingly soft and looked more radiant than ever. I totally in love with these masks! 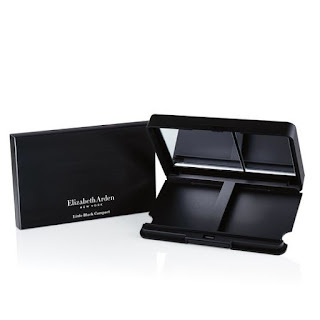 Elizabeth Arden's Refillable Little Black Compact is awesome! I love that I can add my Eye Shadow Trios and change them out whenever I want to fully customize this compact. This compact is well made and perfect for taking with me on the go! 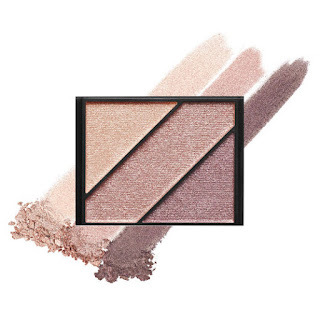 Elizabeth Arden's Eye Shadow Trio is the perfect eye shadow trio! I absolutely love the shades offered and how well they compliment each other. Another thing I love is how well they blend, allowing me to create the perfect look! 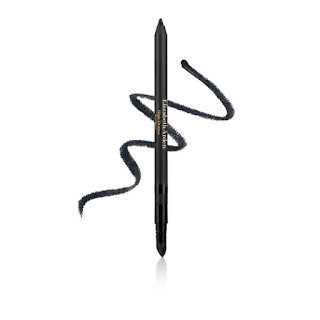 High Drama Eyeliner from Elizabeth Arden is the perfect eyeliner! This eyeliner goes on incredibly smooth and lasts and lasts. I also love the dual-ended applicator that also allows me to create the perfect smudged look! Click HERE to find a store near you that sells Elizabeth Arden! Click HERE to learn more about Elizabeth Arden! Follow Elizabeth Arden on social media!